We've been passionate dog owners for over 3 decades and we know how important a well balanced diet is. We also know that as much as we'd all love to, it isn't easy to prepare a freshly cooked meal for your best friend each day. Leaping Dog ensures that your dogs not only recieves the nutrition they need, but also thoroughly enjoy every meal. Each variety contains a minimum of 50% high quality human grade meat, is completely grain free and packed with amino acids, vitamins and minerals and added Omega 3 supplements. Its not just a well balanced meal, but also highly digestable and very palatable. Even the fussiest of eaters can't get enough! Leaping Dog is manufactured by one of the leading pet food manufacturers in the United Kingdom - assuring the highest levels of quality and consistency in every bite. 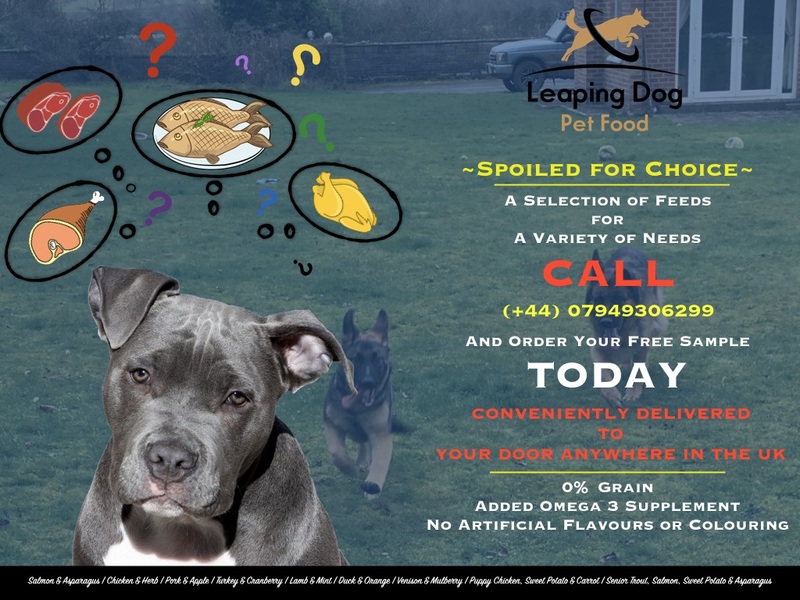 This, and our philosophy of cutting out expensive and wasteful packaging, over the top advertising and other unnecessary frills means that Leaping Dog isnt just one of the best quality feeds on the market, but also gives you the best value for your money without compromising on the quality of the food. 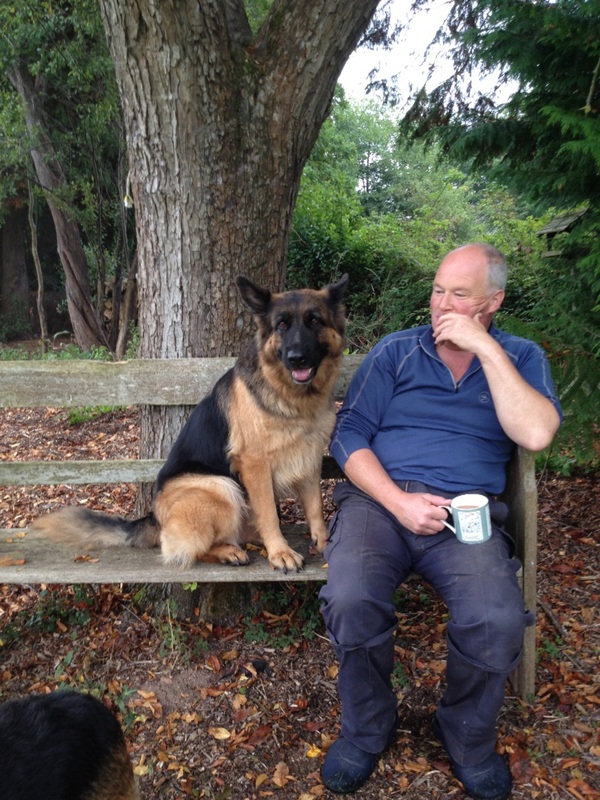 Leaping dog is suitable for all breeds, sizes and ages and includes Puppy, Senior and Working Dog Varieties.